Oklahoma law provides for many kinds of damage awards for people who are victims of medical malpractice: economic damages, non-economic damages, and punitive damages. Oklahoma only places recovery caps, which are limitations, on the recovery of non-economic damages. Economic damages are monetary compensation for the amount of money a person has lost. These damages are concrete costs the patient has absorbed because of medical negligence. Economic damages include things like days missed from work or loss of employment, medical expenses, property loss, and the loss of future compensation that the injury interfered with. Non-economic damages are losses that are non-monetary. These are intangible injuries that vary from person to person. Non-economic damages include, but are not limited to, pain and suffering, emotional distress, disfigurement, loss of consortium, loss of companionship, and a diminished quality of life. Unlike economic damages, non-economic damages are subjective. They are difficult to quantify in a firm dollar amount. A plaintiff's recovery for non-economic damages is limited to $350,000. See Oklahoma Statutes section 23-61.2. This limit is final, unless the plaintiff can prove with “clear and convincing” evidence that the medical provider displayed gross negligence, oppression, fraudulent intent, reckless disregard for the rights of others and with malice or the intent to cause harm. This is a very high bar, but if a plaintiff can prove these circumstances, the court may limit the damage cap. 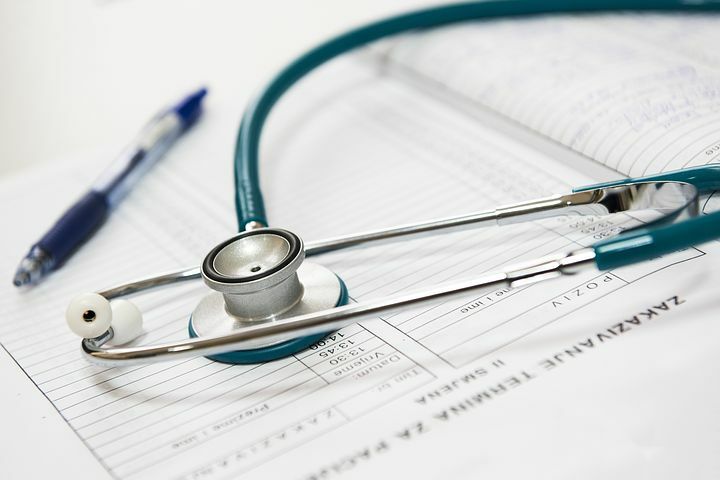 Punitive damages, which are sometimes referred to as exemplary damages, are given to a plaintiff when the health care provider acted maliciously, recklessly, or fraudulently. Punitive damages are not awarded in every case. They are awarded most often when the jury wants to punish the defendant and set an example. There is no damage cap on punitive damages. In Oklahoma, a patient or their loved one only has two years from the date of the injury to file a medical malpractice claim. Determining the proper date of injury is often not so clear, since sometimes a patient does not realize they were injured until months or even years after the events which caused the injury. As soon as a person suspects they have been injured, they should call an Oklahoma medical malpractice lawyer. The lawyer will review the facts and help make sure that the person does not lose the opportunity to file a lawsuit and receive compensation for their injuries. If you are ready to file a medical malpractice case because of injuries you or a loved one has suffered at the hands of a negligent provider, contact our experienced Oklahoma medical malpractice lawyers right away by calling 405-542-2529 (542-CLAW). An Oklahoma Medical Malpractice Lawyer will speak with you immediately. Read more about our team, or continue reading and researching our free legal information library, or enter live chat.